Watch it for the experience. 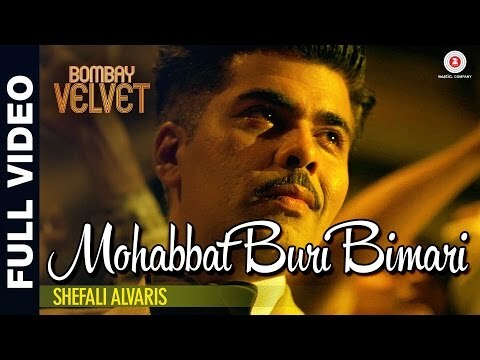 Anurag Kashyap’s Bombay Velvet begins with a mention of Martin Scorsese’s name and bears an imprint of the maverick filmmaker’s style in most of its 150 minute length. 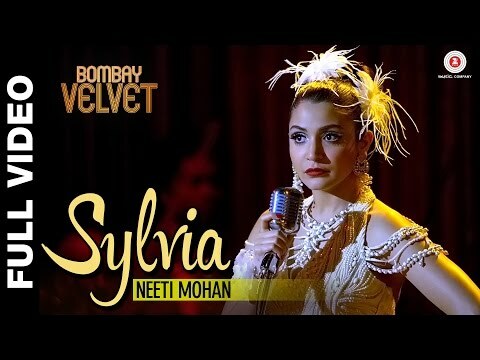 If you want to watch Bombay in its pristine glory of the past, BOMBAY VELVET is a must watch. However, if content is what you are looking for, stay away! 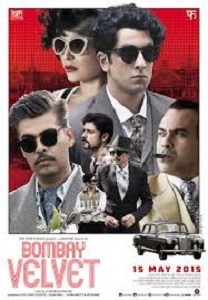 On the whole, Bombay Velvet is a colossal waste of money and resources. Anurag Kashyap’s paradigm shift from radical to mainstream commercial cinema is a beautifully shot, flawlessly detailed period saga enriched by gorgeous performance, but this well crafted technical wizardy lacks depth, allows the clichés to have its say and falls short of its dream to be the magnum opus it should have being. 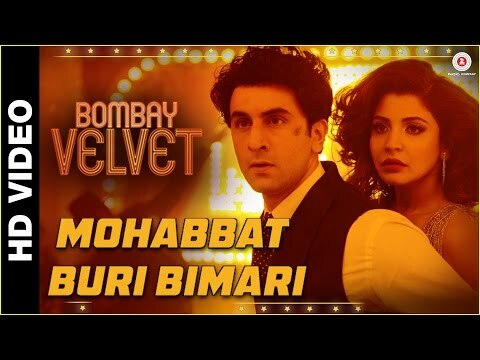 Depsite these few flaws, Bombay Velvet can be watched for Ranbir-Anushka's sizzling chemistry amidst drastically transforming Bombay into Mumbai. Ranbir Kapoor and Anurag Kashyap’s epic collaboration ends up as a colossal disappointment! By the time the last bullet is fired, all you can feel is relief that Bombay Velvet is over. So if you are a true Anurag Kashyap Fan, you may not like his commercial bend, but overall the film is worth a watch for is grandiose. If you go in without expecting any pop corn entertainment, you will surely love this suave period thriller. For all that, Bombay Velvet falls very short of the cult film it should have been. It is a decent watch, but do not go in expecting the moon (as I did). Watch it for a solid dose of retro romance, glamour & past glory. 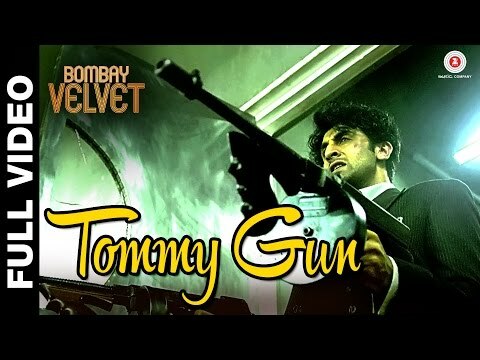 Bombay Velvet is Anurag Kashyap's tale of a street fighter's ambitious dream of becoming a "Big Shot"
If you are someone who wears velvet everyday, watch it. Regrettably the film turns out to be a way short of what is expected of Anurag Kashyap. 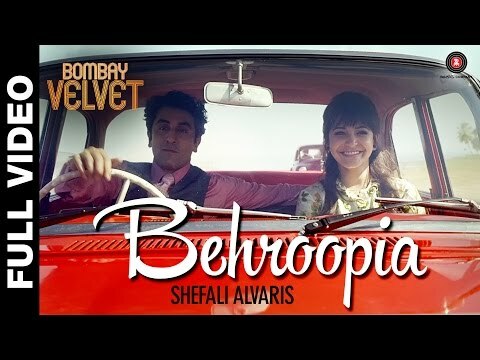 At its best Bombay Velvet is a superficial, average attempt at an entertainer. It is every crime movie you have already seen but so much more. 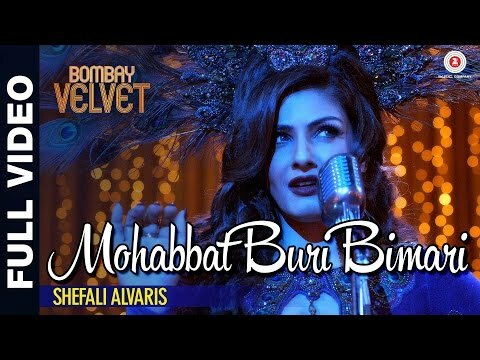 Bombay Velvet is beautifully shot, beautifully acted, beautifully edited but remained beautifully boring! !